50% Off Mother's Day Gifts! You are here: Home / Great Deals / 50% Off Mother’s Day Gifts! 50% Off Mother’s Day Gifts! 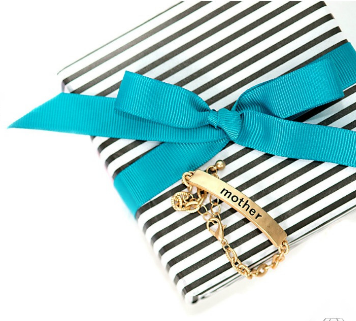 Cents of Style is currently having a 50% off sale on select Mother’s Day Gifts when you use promo code MOTHEREARTH at checkout! With items as low as $15.95, you can score 4 items for only $7.98 a piece + FREE shipping! Plus FREE gift wrap and card are included!